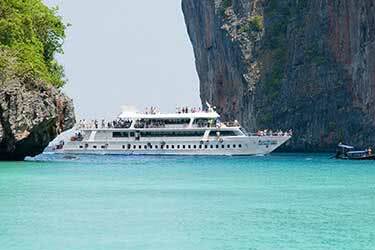 The liberty of the open ocean, quiet life along the river’s edge, mysteries of the world below – luxury cruises can take many forms, but they speak to the same spirit: a longing for peace and indulgence. 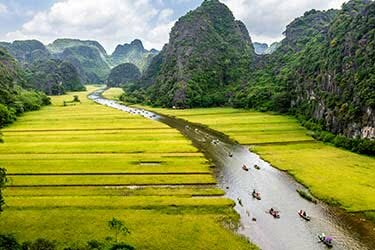 For those who fancy freshwater, some of the most historic and evocative rivers are found in Asia. 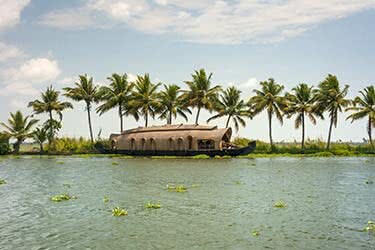 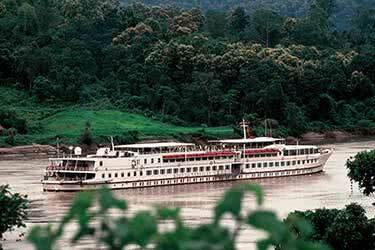 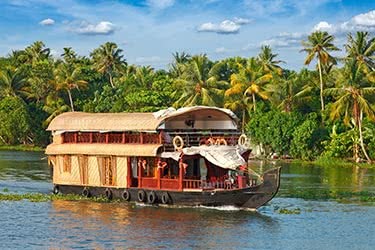 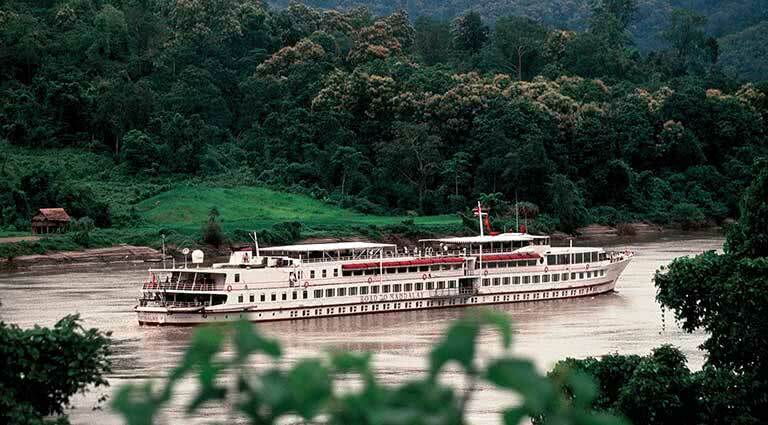 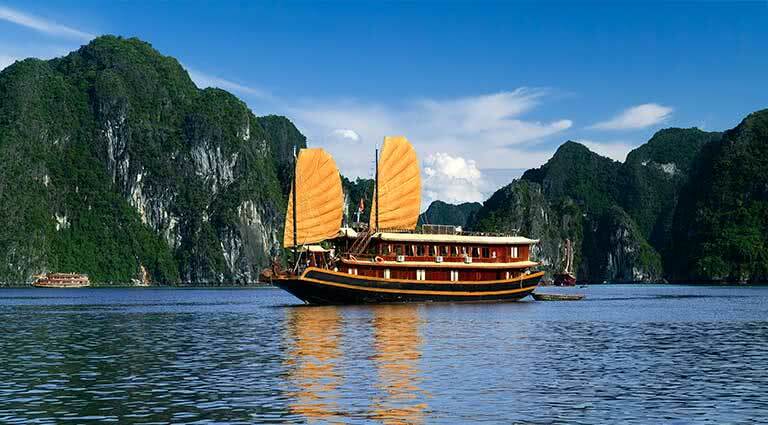 The Mekong winds through Vietnam, Cambodia, Thailand, and more – best experienced via the Aqua Mekong, a five-star boating experience from Saigon to Siem Reap. 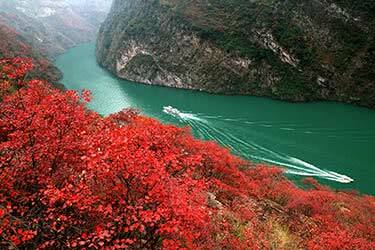 Perhaps even more famous is China’s mighty Yangtze, best seen from the private balconies of the Sanctuary Yangzi. 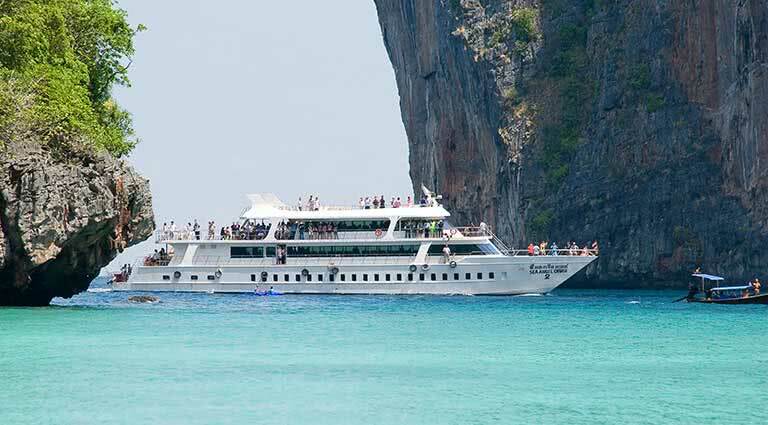 The pull of the open ocean, however, is strong and few experiences match the feeling of stretching out on a comfortably lounge chair on an expansive sundeck as salty ocean waves lap at the vessel. 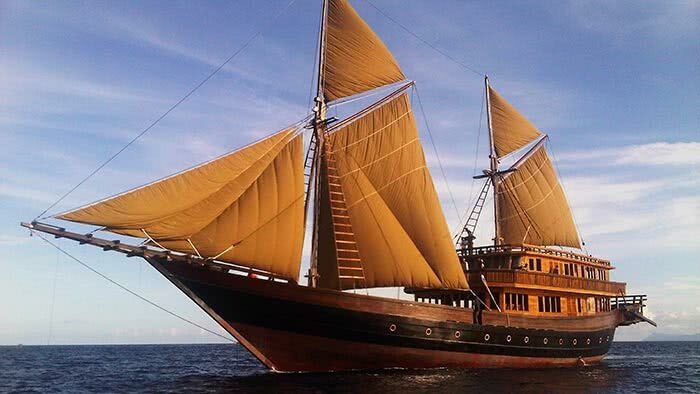 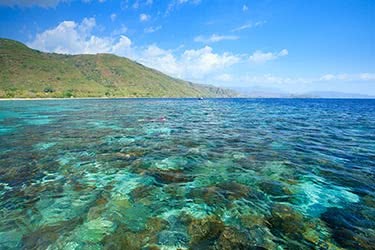 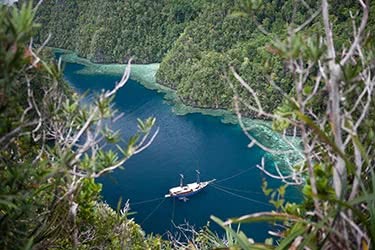 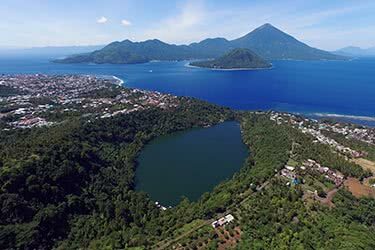 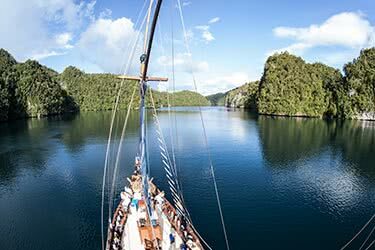 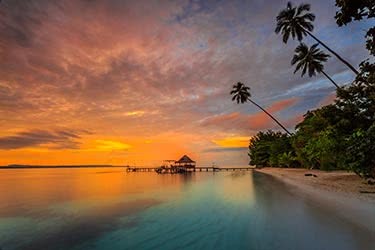 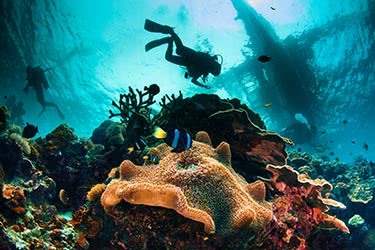 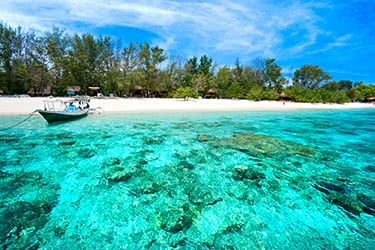 A private ocean cruise among Indonesia’s 17,500 islands or bursting through the Maldives on a chartered speed boat are experiences that simply can’t be matched. 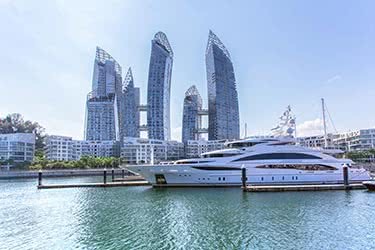 A favorite route takes travelers from Indonesia’s gorgeous Bantam Island to the animated lights and nights of Singapore on a five-day luxury yacht trip. 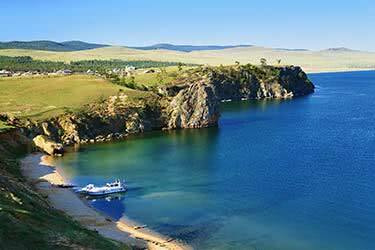 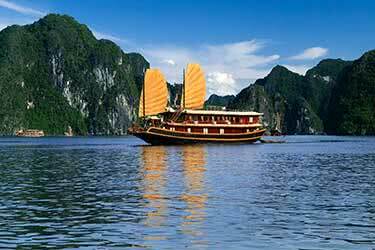 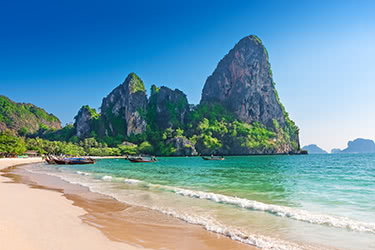 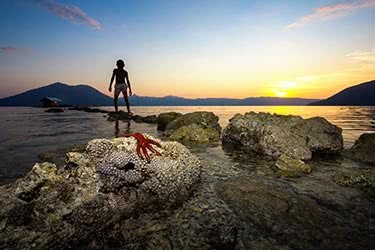 The Ganges or the Andaman Sea, Asia has the answer to your boating daydream.